Kanchanpur, Poush 11, Dec 26,2018. 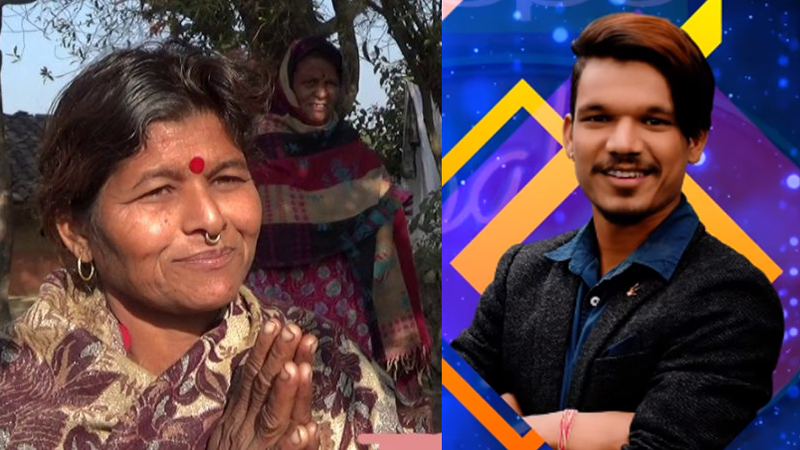 It was just the week ago, Nepal Idol Season 2 awarded Rabi Oad the Second Nepal Idol of the Republic of Nepal and the news came like bolt from the blue that the Mother of the Nepal Idol Winner has passed away. The Unexpected, demise of his mother has created a whim of sorrow to the Idol Family and the Fans from all over the world. The incident happened on wednesday morning and the cause of the death is said to be due to the current flux of high voltage while the Idol Rabi Oad’s Mother was trying to fetch the water by using the electric motor. It was then that she was exposed to wet wire and high voltage current took her life. Idols Mother was 45 years Old, Early morning around 7 AM she was exposed to this heartfelt incident. Immediately after the high voltage exposure, she was rushed to the nearest Seti Hospital, but on arrival to the hospital, doctors declared her DEAD. Bishnaa, the Mother of Rabi Oad was Step Mother, His the mother had passed earlier. We express heartfelt condolences to the Rabi’s Family and we pray that her soul rest in Peace.